Your Fitness Journey Starts Now! 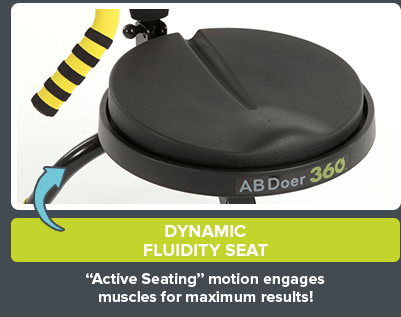 The AB Doer 360™ Is Now Re-Engineered To Be More Effective Than Ever! 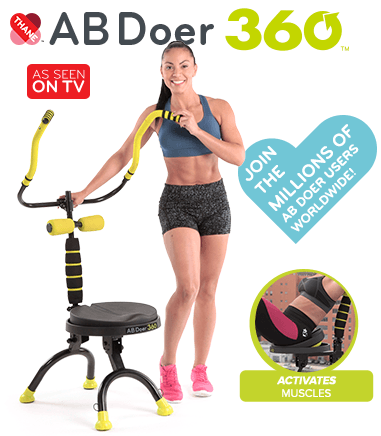 AB Doer 360™ is the ONLY fitness system to use ABDOBICS™, the revolutionary workout designed to work muscles & burn calories. 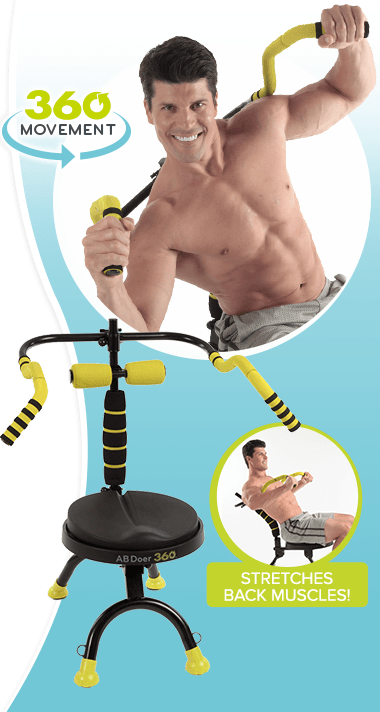 Targets muscles around your waistline with patented Multidirectional Technology. Exercises your core, improves flexibility, & alleviates back discomfort - all from a comfortable, seated position! Fast & effective for every age, size, weight & fitness level! Lightweight, compact, & easy to assemble - get fit anywhere & love the way you look again! 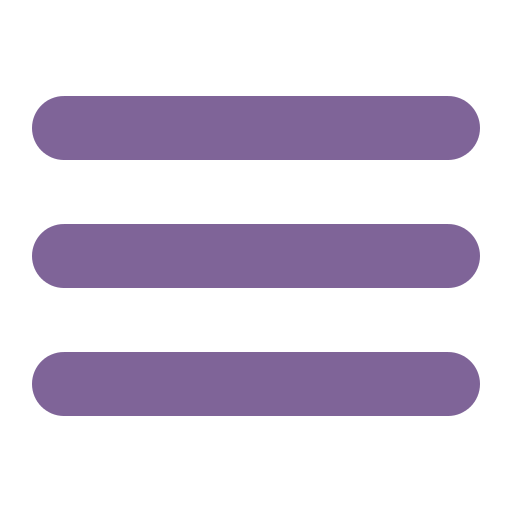 The Fitness World In Over 80 Countries! Get Off The Floor & Exercise Your Core! 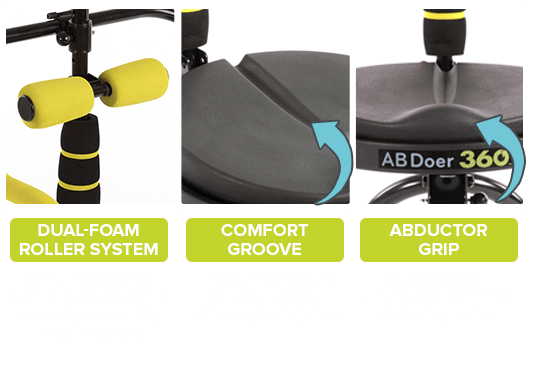 Transform The Way You Look & Feel With The AB Doer 360™ Fitness System! Results shown achieved following the ABDoer 360™ fitness system which includes workouts and a calorie restricted diet plan. 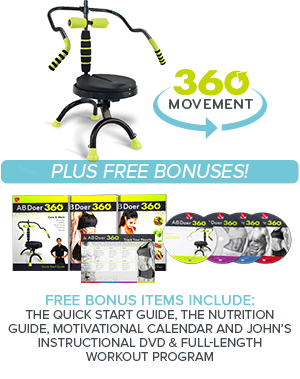 Your results on the ABDoer 360™ fitness system will vary. Offer Details: AB DOER 360™ $199.96 or 4 payments of $49.99 plus S&H charged in 30 day intervals.